‘death comet’ will be zipping passed earth just after Halloween this year. 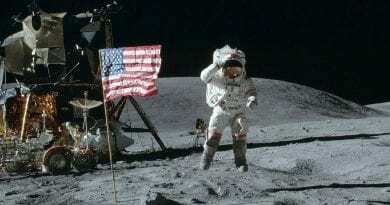 This year, the comet will be a much more comfortable 24million miles away on November 11, Mother Nature Network reported. 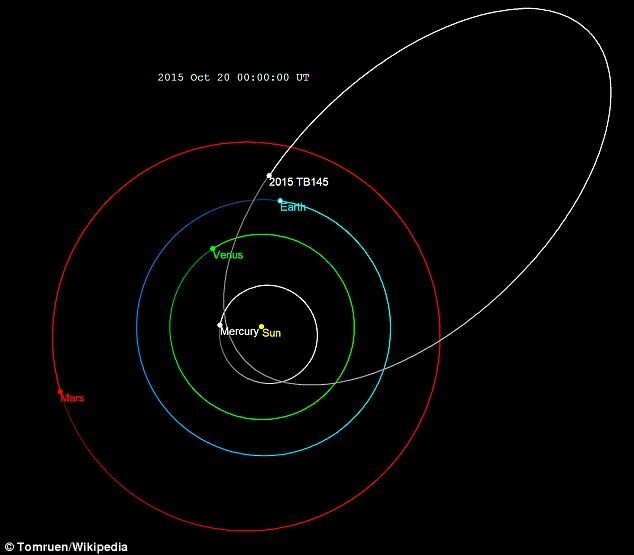 The comet, officially recognized as 2015 TB145, has a few nicknames including ‘Halloween asteroid’, ‘death comet’ and ‘The Great Pumpkin’ by NASA. 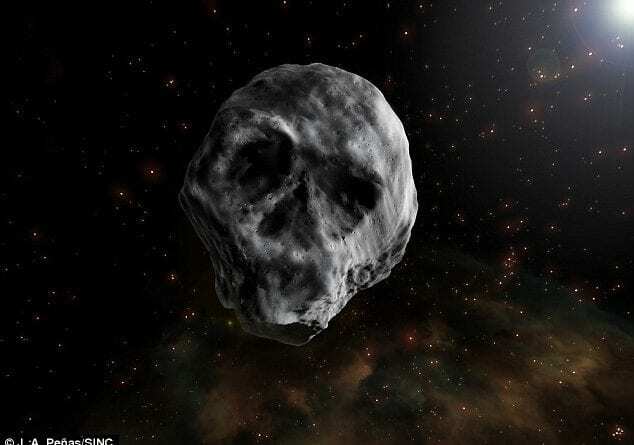 The 2000-foot-wide rock gets the name ‘death comet’ not only because of its human skull face, but because it’s believed to have been long-dead. Numerous passes around the sun likely stripped the comet of its volatiles, according to Mother Nature Network.